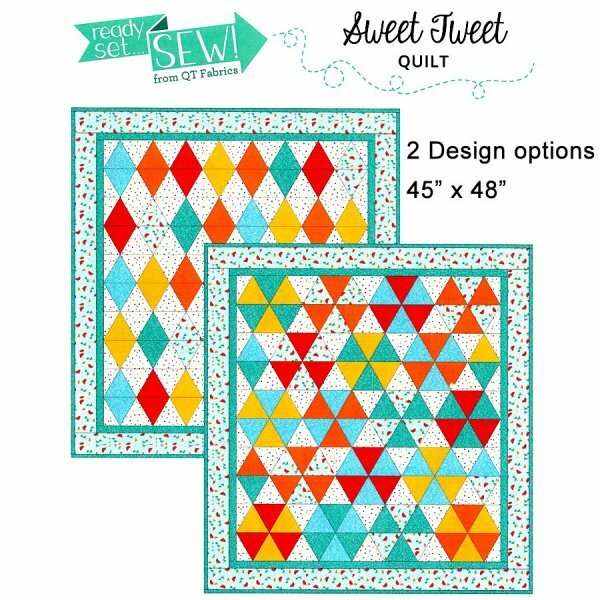 Select the diamond or hexagon layout for this colorful quilt. Two 3 hour sessions, offered on Wednesday or Saturday. Classes begin June 20th and 23rd. Class is $20, quilt kit is extra. 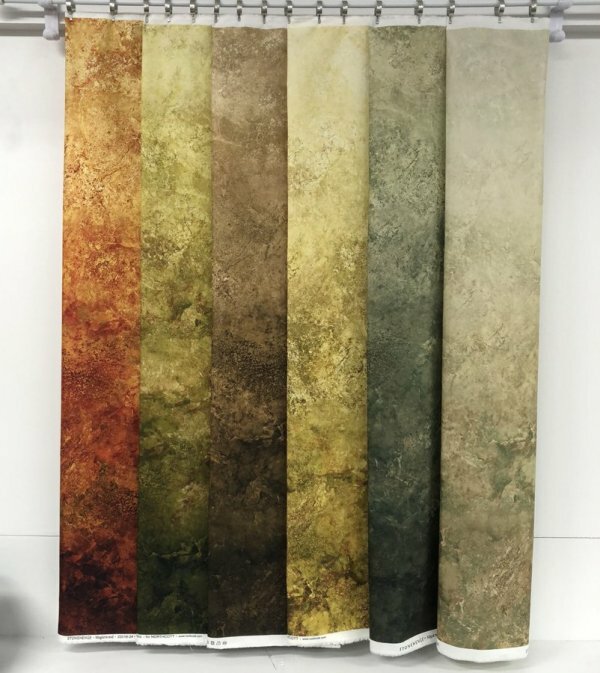 "Maplewood Gradations Ombres" by Northcott are just stunning in the depth and color interest they provide. Pick one to use as a backdrop for gorgeous appliques or cut into blocks for a beautifully coordinated look. 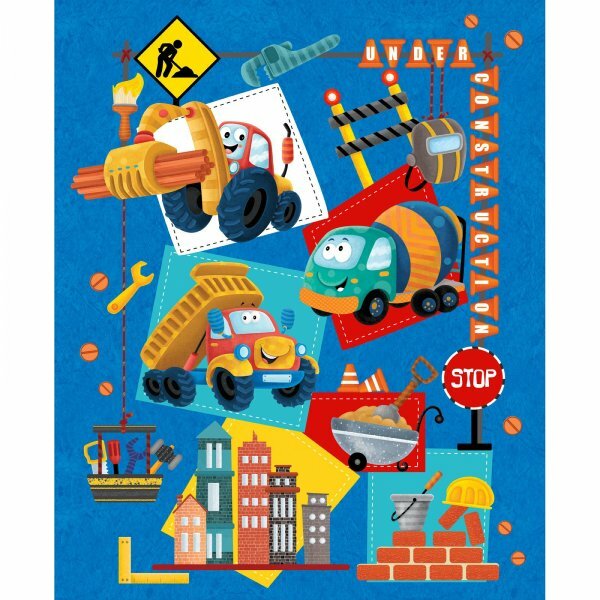 "Let's Build", by Henry Glass features two panels to jumpstart quilts for your construction crews. There are plenty of coordinating prints to build a fun quilt. We've finally reached critical mass on panels so they just had to have a home of their own. We'll be going back and adding them all to this new section over the next few days, but here's a preview of this new section. in a horizontal or vertical orientation. 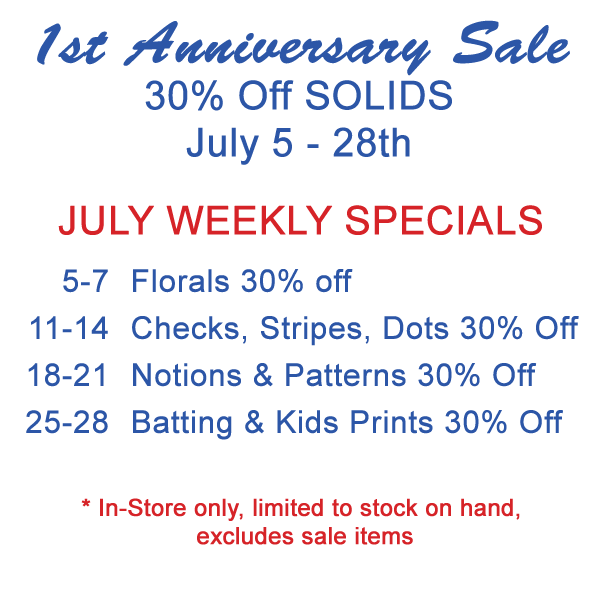 Patterns will be available beginning Thursday, June 21st. you must visit the shop to receive the free pattern. No phone calls, no web orders, no "picking one up for a friend".